When I got my job and began to make plans to move to San Francisco, I knew I’d be in for a slew of changes, including but not limited to: weather/climate, transportation, lifestyle, cost of living, etc. I also knew that many of these factors would have an impact on my wardrobe, but without really being here full time it’s hard to prepare for those changes, and decide what I’d need to buy, sell, ditch, burn in a fire, borrow, and repurpose. It was a pretty safe bet to say “I’m going to leave my crop tops and shorts in San Diego,” (some of them managed to sneak their way up here), but in terms of what I needed that I didn’t have – that was a total toss up. Having been here for a couple weeks now, and having aggregated info from locals and transplants alike, I’ve been able to compile a list of necessities for a young woman moving to San Francisco. I asked my local friends Amanda, Alex, and Lauren what their signature pieces were for living here, and they had some entertaining feedback. 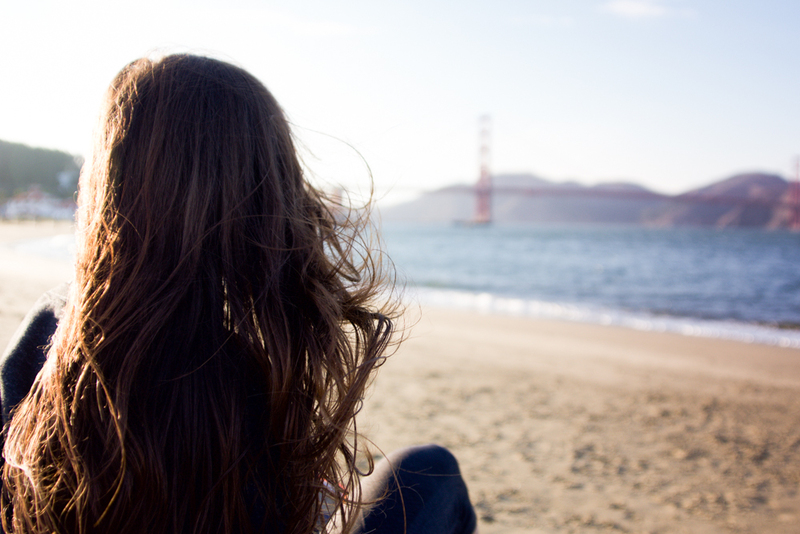 Hopefully if you’re reading this, you’re a young woman planning on making a move to SF or another big city, and this will serve as a helpful guide. If you’re an SF native, maybe this will be amusing – and I’d also love to hear your thoughts and what you think is a staple for living up here in the city by the bay. Across the board, from men and women, this has been touted as an everyday staple. 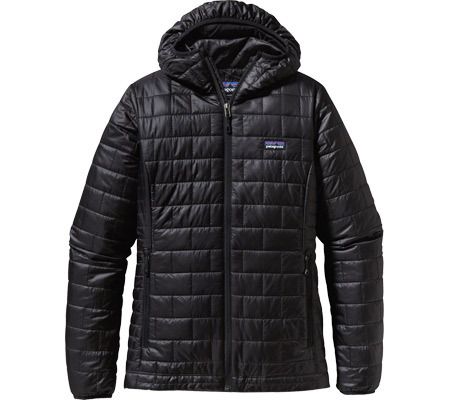 To be perfectly honest, while living in Southern California, I had never seen one of these peculiar puffy jackets in the wild. However, during my first 48 hours in the city, I spotted at least 753,94282353,54,346543524 of them, primarily in black. Hoody or otherwise, with yoga pants or denim or any kind of outfit. Apparently they’re super lightweight but extremely warm, and very versatile. I shall report back, as mine is in the mail. I used all my remaining pennies toward this, so I’m hoping it doesn’t let me down. 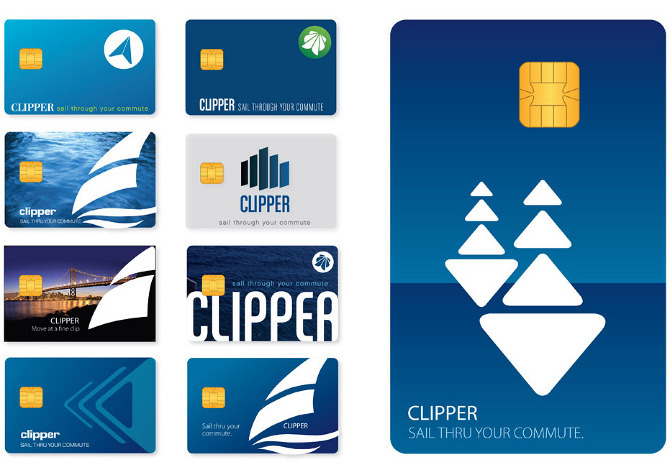 In LA you need a car, in SF you need a Clipper card. It’s essentially your passport to the city, and if you live/work near train stations (I got SO lucky with this, bless up 🔑💯) this is your most efficient and cost-effective means of transportation. For about $70/mo (+$13 if you want BART), I can take the train unlimited times, in and out of downtown, to different neighborhoods, etc – it also works on the city busses. I’ve heard the public transportation in NYC is better, but compared to LA, San Diego, and literally everywhere else in the world, this place is incredible. SO SHUT UP NEW YORK OKAY WE GET IT YOU WANT TO BE THE BEST AT EVERYTHING HOW’S THAT SNOWPOCALYPSE GOING. Side note, the addition of BART doesn’t get you across the bay or to the airport… just in the city. Once you are on the train, you will want headphones. In 14 days I have avoided many a crazy person by feigning a committed focus to my phone screen/”I can’t hear you I’m so lost in my podcast.” I adore my Beats Powerbeats2 Wireless Earbuds, and I think you should try them, too. Aside from using MUNI and BART, the way most San Franciscans get around (without a bicycle or car) is via UberPool and Lyft Line, two ride-sharing services. I realize most of you already know what this is, so I’ll spare you a superfluous explanation, but just know you’ll be relying on these more heavily here. I assume denim will eventually make this list come springtime, but from observation, these are the key styles I’ve observed. A good leather jacket is an ideal piece regardless of which metropolitan area you’re in. In Amanda’s words, “it complements my all-black outfits” (which means all her outfits). Anoraks seem to be a very SF-specific style choice, which makes me v happy because I love mine from H&M. This place is cold af year round. Not like, bitter NY winter cold, but like… too cold for a t-shirt and jeans basically ever. At least that’s what I’ve gathered from my visits and my time here. Save October, when the weather is bizarrely warm and beautiful. Everyone here has an infinite collection of sweaters: thick, thin, mockneck, crewneck, turtleneck, cable knit, and smooth. They’re all gorgeous and perfectly styled and WHERE DO YOU GET THEM. The damp, cool weather here has sabotaged my hair. Although I’m typically not a product person, anti-humidity, anti-frizz spray has been my friend as of late. I second this, because 1) Amanda has great boots, and 2) I was in a meeting at work with approx 40 women the other day, and I looked around only to see a sea of Sam Edelman petty boots and chelsea boots and ankles just barely covered by stylishly-cropped leather footwear. I personally love my Jeffrey Campbell Oriley boots, I’ve had ’em for a couple years and they’re great. 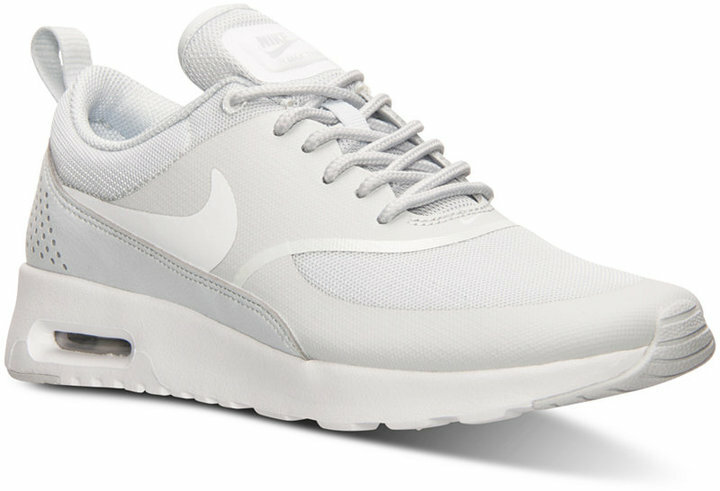 I thought I had rad Nikes until I came to San Francisco and realized everyone has THE DOPEST SNEAKERS. From Adidas Superstars to Nike Air Max and Roshe to Kenneth Cole Kam to New Balance 696 to your classic Converse Chuck Taylors, everyone’s got a stacked arsenal of sneaks. It makes sense, since this city is so walkable and active. 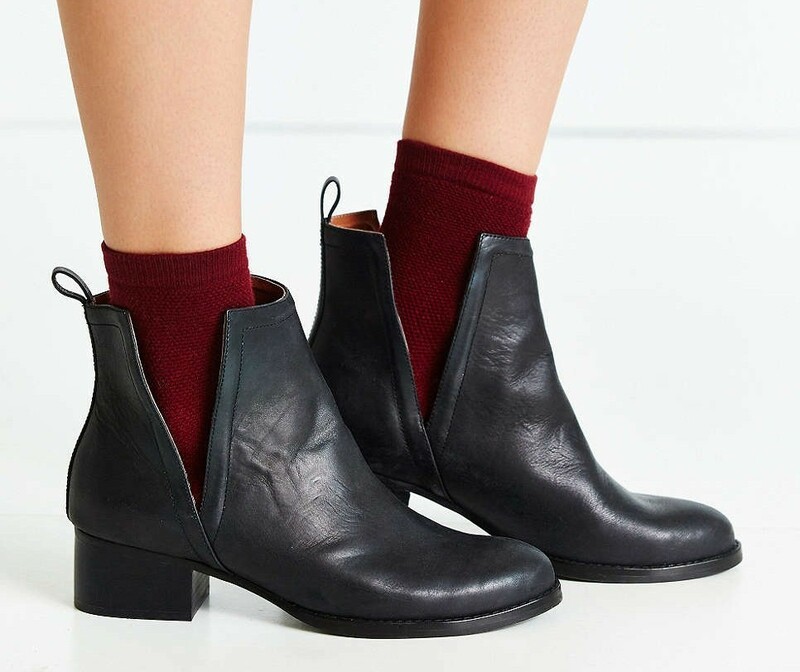 Pair them with a skirt or dress for a fun, edgy twist. I had one of these at home, thanks to an unfortunate commute route that included the 73 in Orange County. If you’ve scraped by without the punishment that is “The Toll Roads,” then you now need to be introduced to FasTrak, which I believe is merely a way for the government to squeeze out any extra pennies you have left over from San Francisco rent. Getting into SF on the Bay Bridge or Golden Gate Bridge requires a toll, and if you’re bringing your car to the city, getting a FasTrak is necessary. This was described to me as “lululemon leggings and some kind of athleisure combo.” You probably already own one of these, but keep in mind that you’ll be putting your technical and expensive activewear to good use over a large latte and stack of macadamia crusted french toast. This one is just a tip from me to you; I’m not sure if I’m an anomaly, but just think ahead and get yourself a solid serum and moisturizer. Regardless of the humidity levels here, the cold weather just feels harsh and seems to chap my skin. My face has been 345983045984x more supple and radiant with a Skin Inc serum. I’m a HUGE fan, and prior to this I was like “wtf is serum.” Check it out. I’ve always been a big fan of my Clinique moisturizer, but I’ve also been loving the Dermalogica smoothing cream lately. Although this place is known for its characteristically foggy weather, you’re still getting sun exposure walking around the city. And, even when it’s cold, there are still sunny days. This unexpected addition to the list was brought up by Lauren, who mentioned the “unpredictable Bay Area weather” as a reason to “keep a facial sunscreen you love in your purse” to dab it on in a pinch. She recommends Bobbi Brown or Leaine Dehmer. SF is a great eco-friendly city, with a major focus on sustainability. Ditch your plastics, because many places have water coolers and pitchers to fill your reusable bottles. 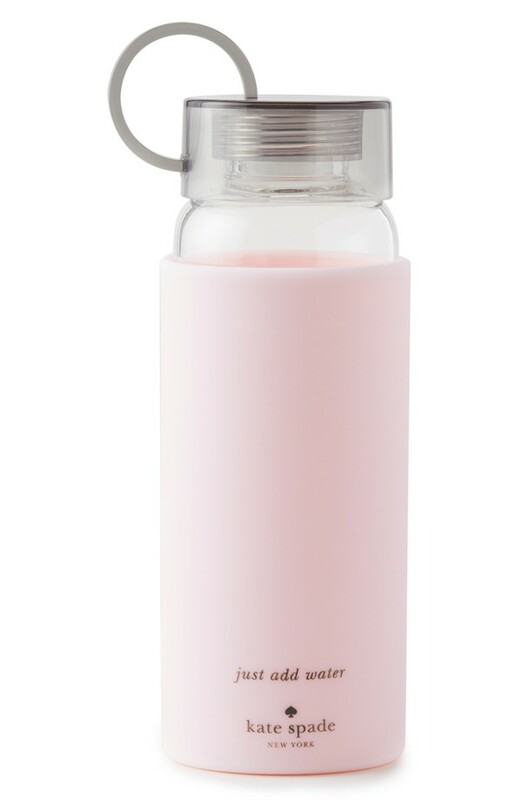 I like bkr and S’well, but they don’t have to be a “designer” bottle (although this one from Kate Spade is stupid cute, too) – this pink Contigo from Target is really pretty, and it’s only ten bucks (on sale for $9 at Kohl’s). Same rules apply to coffee – get a cute reusable tumbler or to-go cup to cut down on waste and fit in with the eco-people. I second this. Flannels are a pretty integral part of the “cool SF” look, and they’re functional. Fortunately, they were also a big part of my San Diego wardrobe, so I’m solid here. Amanda mentioned that covering my hair to-and-from the train would be an effective method of keeping it frizz-free (see: Hair Spray). 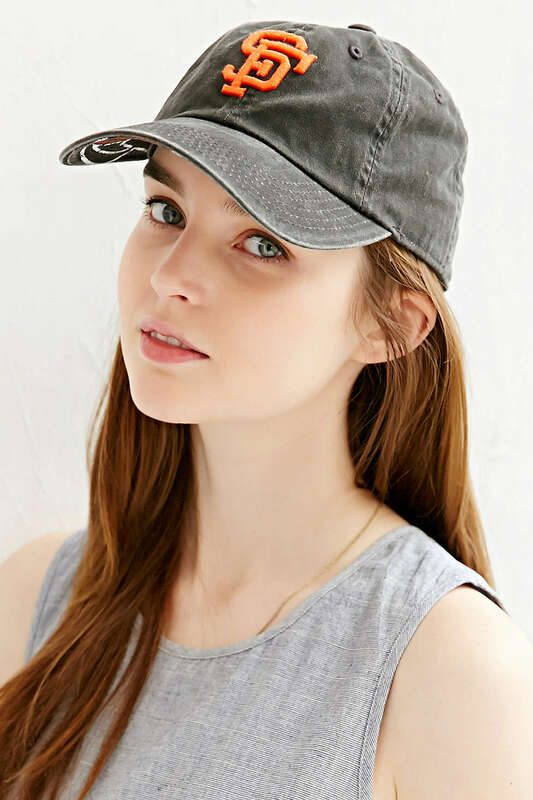 I’ve also noticed girls wearing hats in interesting ways in the office, so I’m down to try that out. How was that? Did I cover the bases? I hope this helps you get started, I hope this helps ME get started, and if you’ve been in town for a while but are missing a few of these, I hope it opened your eyes to something fun and new. I’ll continue to post on city/life hacks, general observations and musings, and any monumental discoveries based on my personal trial and error. It’s a time of personal exploration for me, and you all get to reap the benefits of my guinea pig status. HOORAY! You’re the cutest. 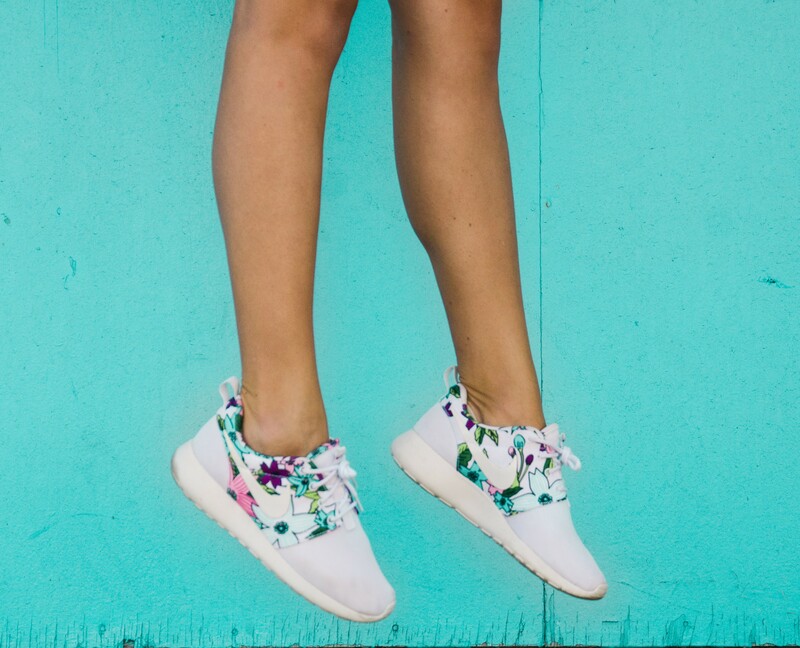 I love this roundup, and you, and we need to get rich asap because… shopping. All the essentials. See ya soon, cruffin!